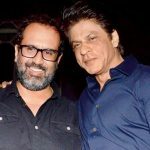 After Raees, Baadshah of Bollywood Shahrukh Khan is preparing to produce a new war film on a grand scale under his banner Red Chillies Entertainment. Reportedly the venture is based on the rescue operation ‘Operation Khukri’ conducted by Indian Army and Indian Air Force in Sierra Leone, West Africa in year 2000. Operation Khukri is one of the most courageous operations conducted by Indian army para commandos on foreign soil to rescue over 200 soldiers of Gorkha Rifles who had been kept under siege by rebels in Sierra Leone. Indian Air Force also made a great contribution in this operation. 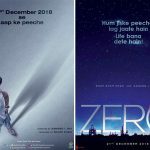 As per source from the production house, Shahrukh Khan’s this new film is apparently going to be the most expensive venture of Red Chillies Entertainment so far. It has been researched extensively and will be mounted on a really large scale. It will be shot on real locations in Africa with some real armed combat battle scenes. The source also added, that this film will be a true depiction of a massive military operation and will celebrate our heroes. The director and cast are being finalized, and it will roll later this year. The team has spent a lot of time in developing the script in association with Azure Entertainment. Recently director Kabir Khan and Shahrukh Khan have shot a promotional ad film #BeMyGuest for Dubai Tourism. Also Shahrukh has a cameo appearance in Tubelight, so…does it make any connection? yes, Kabir Khan might be the director of Red Chillies’ next. It seems war films are the new trend of Bollywood, after Akshay Kumar’s Airlift, Shahid Kapoor-Saif Ali Khan’s Rangoon and Salman Khan’s Tubelight (yet to release), the next one of SRK is all set to be announced soon. 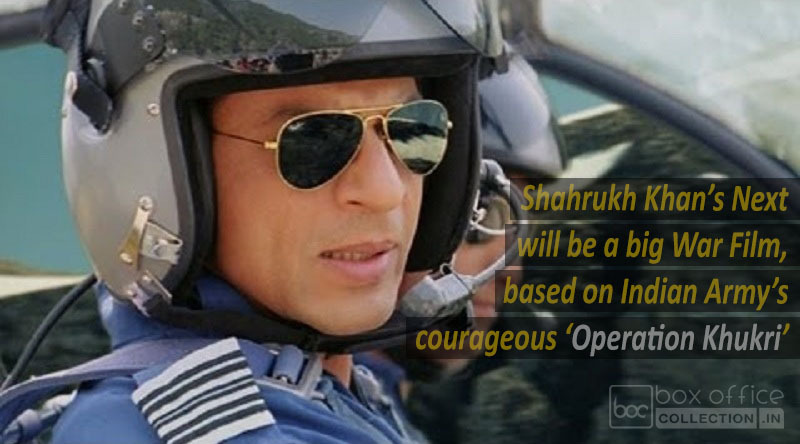 Shahrukh’s this venture is expected to hit theaters in 2018 end or in the first quarter of 2019. Meanwhile he has Imtiaz Ali’s next with Anushka Sharma, which is untitled yet and Aanand L. Rai’s dwarf film to be released.